There’s always something new cooking in Mount Pleasant, and this summer there’s a new spot for breakfast, lunch, dinner, or happy hour. While it’s too hot to cook, check out one of these new local restaurants and take a taste of what Mount Pleasant has to offer. Mill Street Tavern (504 Mill Street) – comes from the team behind Crave and MacDaddy. It is now open for brunch daily from 10 a.m.-2 p.m and for dinner 5 p.m-10 p.m . 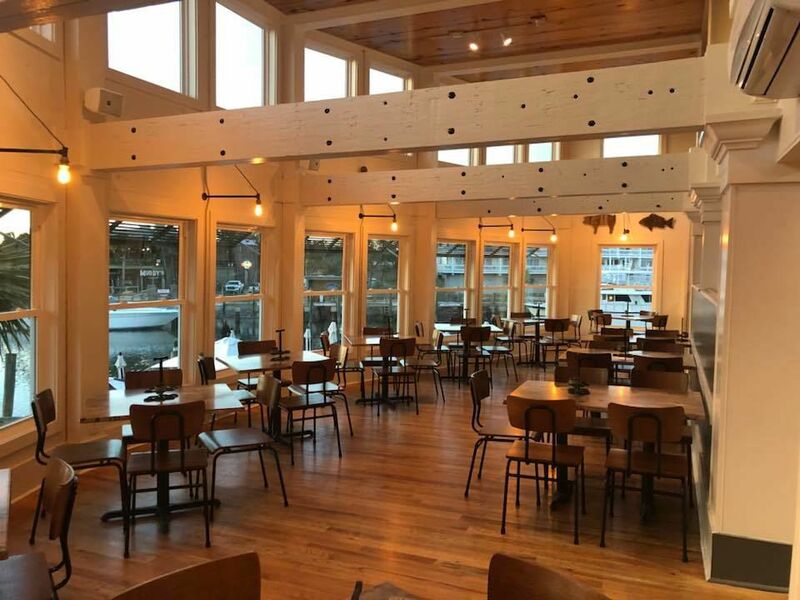 The restaurant claims to be located next to the first tidal mill created – hence the name, and boasts rooftop views that overlook Shem Creek. Picture perfect! Woodward Tavern (1971 Riviera Drive) – another tavern hoping to treat you and your family. Named after Charleston settler, Henry Woodward, the restaurant describes itself as the ‘quintessential neighborhood bar’, complete with milkshakes, burgers, wings and tacos. 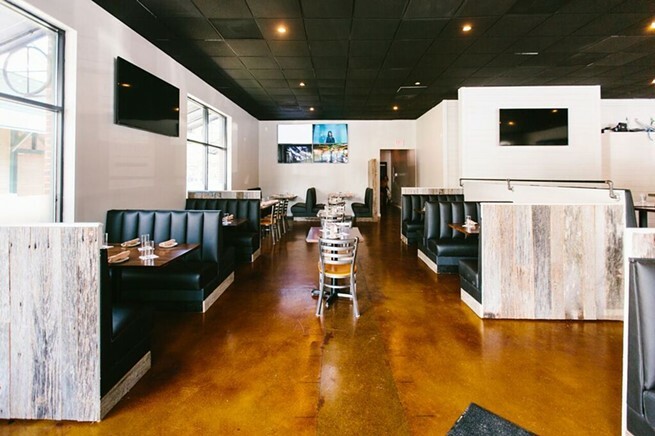 The casual dining experience is sure to have your favorite beer on tap but also a great spot to have one eye on the game and one on your kid. 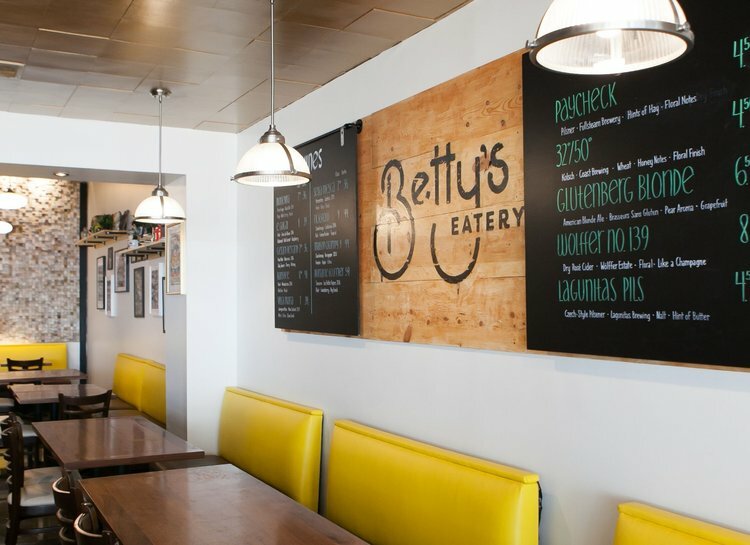 Betty’s Eatery (915 Houston Northcutt Blvd.) – the new breakfast and lunch spot from Charleston food scene veterans Tony and Kelly Chu is part-greasy spoon, part-burger joint, part-Grandma’s kitchen. The menu features American diner standards like grilled cheese, club sandwiches, single- and double-patty burgers, and full breakfast all day. Whether your comfort meal is a shrimp po’ boy or a stack of fluffy pancakes, Betty’s Eatery can be your happy place. Butcher & The Boar – Expanding on its original Minneapolis location, Butcher & The Boar will take over 730 Coleman Blvd., bringing with it a menu of American craft food, beer, and bourbon. The menu focuses on house-butchered meats, sausages, charcuterie, shareable samplers, and upscale bar fare. Look out for an opening in Fall 2018. Vicious Biscuit – Breakfast is coming back in the space that housed the dearly-departed Boulevard Diner (409 Coleman Blvd). 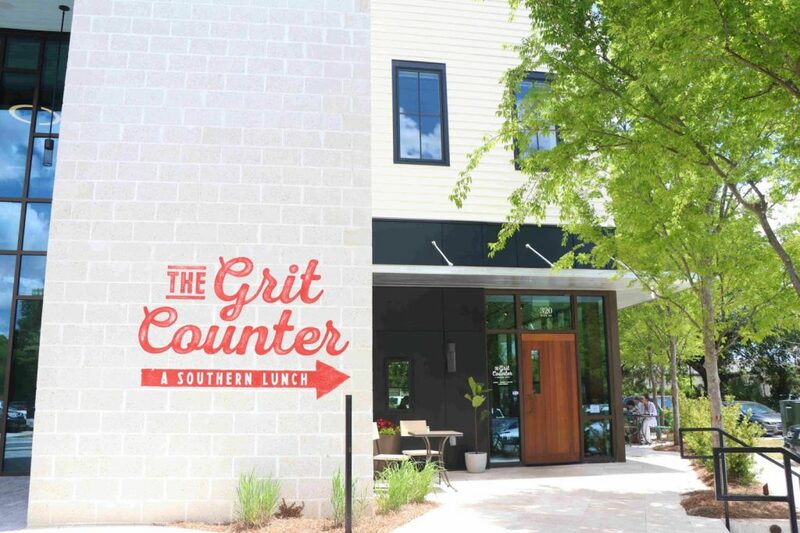 The restaurant will serve an all-day breakfast menu—an over-the-top, decadent, breakfast menu with a dozen biscuit sandwiches, including the signature Vicious Biscuit stuffed with fried chicken, cheddar cheese, jalapeños, and maple syrup. If that biscuit doesn’t ensure you need a post-brunch nap, the planned Bloody Mary bar will. Vicious Biscuit should open in Summer 2018.